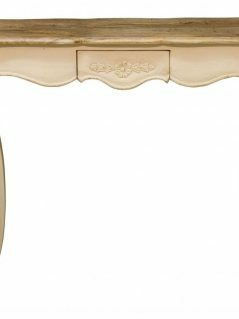 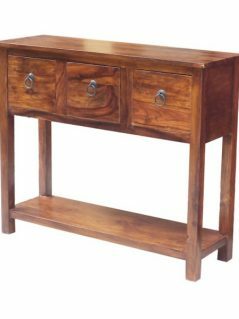 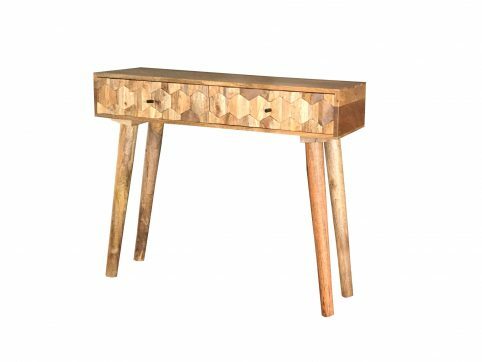 Made by highly skilled craftsmen, this 2-drawer light mango wood console table / hall table comes with distinctive hexagonal patterns. 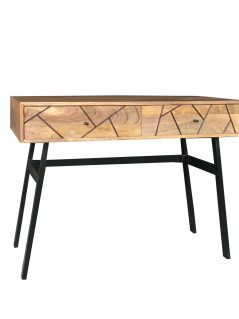 This gorgeous 2 door light mango hexagonal pattern cabinet will be the spotlight of any room in a contemporary or traditional home. 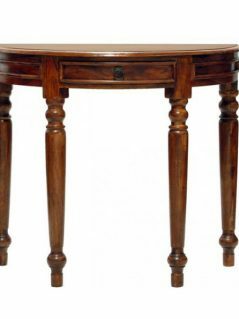 Free in-store collection in Westbourne, Bournemouth; delivery to local area within 49 mile radius is charged at £1 per mile starting from £5; delivery to most of other places in mainland UK at the price of £49.